I was just notified of new regulations regarding waste water disposal. This appears to be mostly targeted at multi-family units larger than a duplex or commercial development. A “small commercial development” appears to be exempt.. 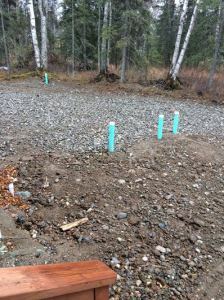 It sounds like it will be more complicated to install septic systems for multi-family units. 1. How complicated will these septic plans be and how much more expense will this add? 2. 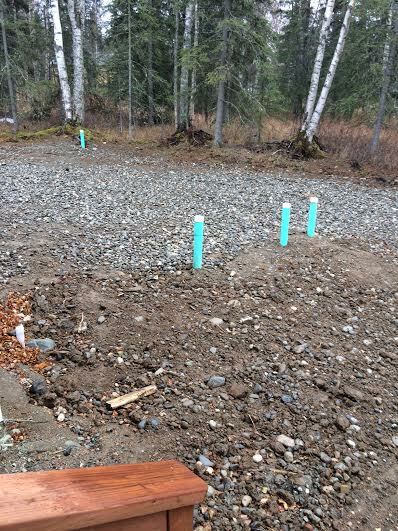 Will existing septic systems need to go through the plan phase when they need to be replaced? The DEC recently adopted new regulations concerning Wastewater Disposal requirements. This publication was provided to me by Oran Woolley, at the DEC office in Wasilla. In summary, anything in excess of what meets the definition of a private residence or a small commercial facility, will require a Domestic Wastewater System Plan Review, which begins on page 17 of the document.